Are you aware of the commercial Stamp Duty Land Tax changes that were announced in the 2016 Budget? In “a Budget that backed small businesses” (according to the Chancellor), one of the welcome reforms for businesses and entrepreneurs were the commercial Stamp Duty Land Tax changes, effective immediately. In this article we focus on the changes to commercial Stamp Duty Land Tax (SDLT) and how the changes will impact both small and large businesses. We also look at some worked examples of how the new commercial SDLT rules will work in practice. The Chancellor announced in his 2016 Budget speech that, from 17 March 2016, the commercial SDLT calculations would be realigned with residential SDLT calculations, which were reformed last year in the 2015 Budget. This was a surprise element of the 2016 Budget, but is a change that will be welcomed by the majority small and large private businesses, with almost 90% set to see a reduction in their taxes. Only on very large property purchases will businesses see their taxes increase. There were also other significant SDLT reforms; the SDLT rates and thresholds for non-residential freehold and leasehold premiums also changed from 17 March 2016. Please see details on this change below. Old rules vs. new rules – what’s changed? 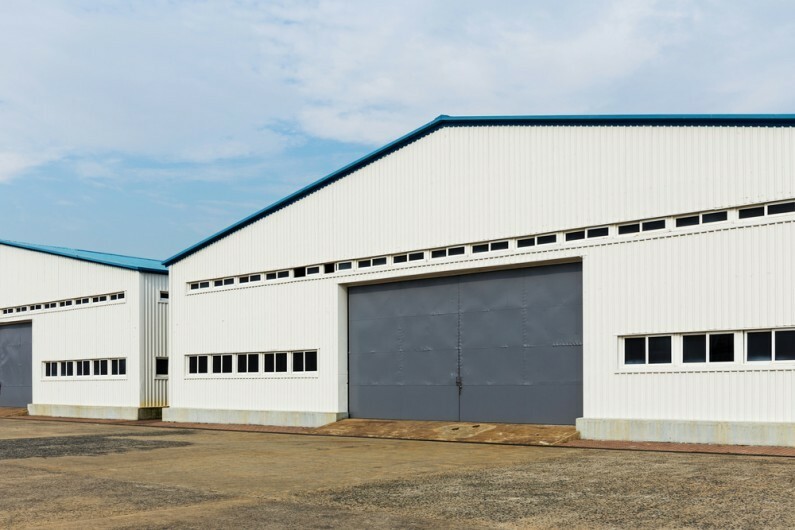 Until this announcement, commercial SDLT was charged at a single percentage of the price paid for the property, depending on the rate band within which the purchase price fell. This created a distortion as the tax due jumped considerably at set thresholds and could deter potential purchasers from investing in new property. For example, under the old commercial SDLT rules, a property with a value of £255,000 attracted a charge of £7,650 as it was subject to the 3% rate. However, if the property was sold for just £5,000 less at £250,000 (or less) only a 1% charge applied, reducing the tax charge to £2,500 – a £5,150 saving! The new commercial SDLT rules will see a realignment in the method for calculating SDLT on residential and commercial properties. The “slice-based approach” has so far proven to be a successful reform for residential property. This is the same way income tax is calculated. As the examples below highlight, businesses may see substantial tax reductions. The effect of the changes means that all purchasers of commercial property valued at less than £1.05m (around 90%) will pay less tax than they would have paid under the old rules. The examples below show both the calculations under the old system and the new system. 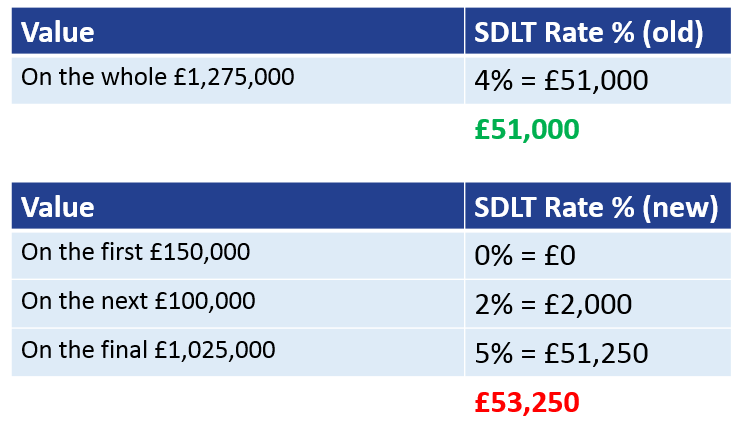 As you can see, under the new commercial SDLT rules, there will be a tax reduction of £5,000. 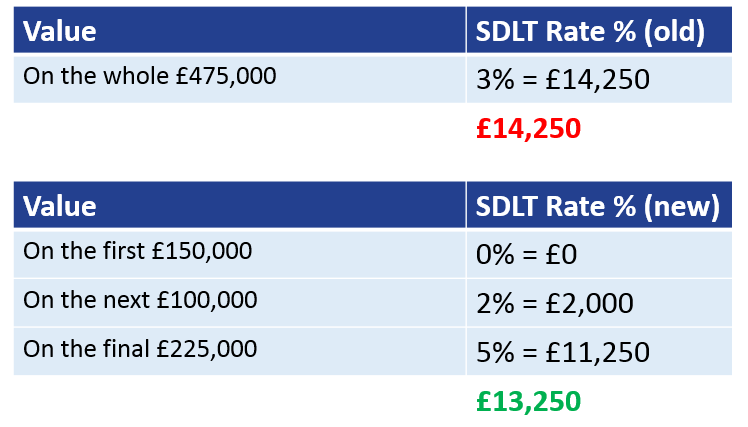 As you can see, under the new commercial SDLT rules, there will be a tax reduction of £1,000. 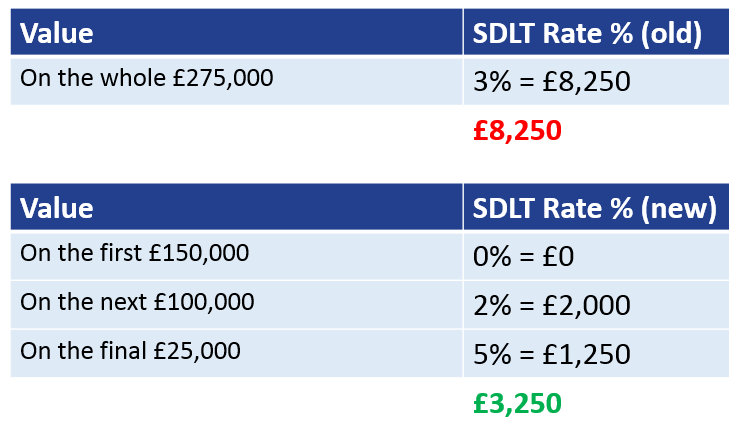 As you can see, under the new commercial SDLT rules, there will be a tax increase of £2,250. Where the exchange of contracts occurs before 17 March 2016 but completion occurs after that date, the purchaser may be able to choose whether to pay SDLT in accordance with the old or new rules. This will give the purchaser the opportunity to pay SDLT depending on which calculation produces the lower charge. In addition to these changes to the system of calculating, the Chancellor also made changes to SDLT on rent paid for commercial lease transactions. For new leasehold transactions, SDLT is already charged at each rate on the portion of the net present value (NPV) of the rent which falls within each band. On and after 17 March 2016 a new 2% rate for rent paid under a non-residential lease will be introduced where the NPV of the rent is above £5 million.